It is critical that rehab professionals working with adult clients with seating needs have a thorough understanding of the factors that impact manual wheelchair propulsion, seating, and positioning. This online course covers theoretical models guiding seating practice, client centered assessment, common wheelchair types, wheelchair set up for effective propulsion, common seating components, goal setting, and management of commonly encountered postural deformities. Participants will gain a better understanding of the factors involved in adult client assessment and wheelchair/seating prescription. Content is delivered through online video lectures, demonstration videos, and required knowledge checks. In addition, participants have the opportunity to observe a complete seating assessment (demo) and complete a case study (assignment). This course is scheduled for May 6 - June 14, 2019. 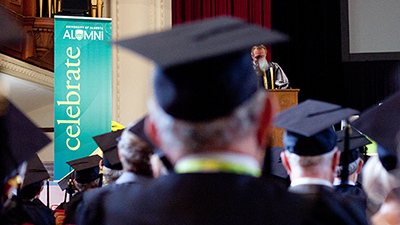 The course is delivered using a distance format via e‐class external (The University of Alberta’s online learning platform) and consists of eight modules to be completed within six weeks. The majority of course content is delivered asynchronously meaning there is no requirement to be online at a specific class date and time. Upon successful completion participants will be issued a faculty digital certificate noting the number of educational hours. If you are an Alberta Health Services (AHS) employee (OT or PT working in a seating service), or work for an AHS partner organization (Covenant Health, Carewest, CapitalCare, Bethany Care) please contact Shawn Drefs at sdrefs@ualberta.ca BEFORE you apply to this course as you may be eligible for an AHS bursary cover the full course costs. - Case Study 1 (demo). Includes Intro, Interview, Range of Motion, and Wheelchair Assessment video content. - Case Study 2 (assignment). Includes Interview, Range of Motion, Seated and Lying Assessment, and Wheelchair Assessment video content. This course will be of interest to a broad range of healthcare professionals involved in wheelchair assessment/seating prescription. To apply to take the Wheelchair& Seated Mobility course please complete the online application below. The applications are checked to determine if they are complete. Incomplete files will not be considered. After you submit your online application it will be reviewed by the Faculty of Rehabilitation Medicine. 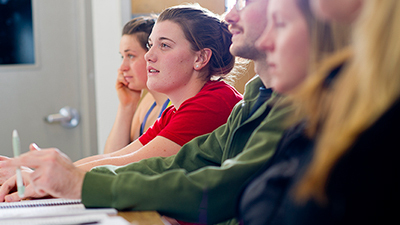 Once reviewed the course coordinator will contact you via the email address provided in the application to inform you of your acceptance into the course. Once accepted you will be emailed detailed information on how to access the course. *All course fees must be paid in full before participants are provided access to the course (see fees and expenses). Genevieve Jamin has been working as an occupational therapist (OT) for 12 years. She has worked with veterans for most of her career, both in long-term care and as a contract OT in the community. Currently, she works for the largest health care employer in Alberta as co-ordinator of a large seating clinic and is a course instructor on wheelchairs and seating at the University of Alberta. She has over 10 years of experience in seating and mobility with an emphasis on seniors. 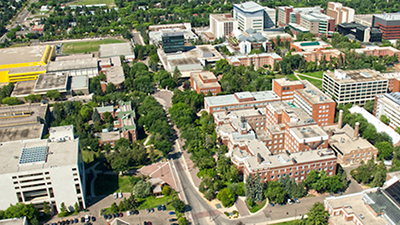 The Wheelchair Seating and Mobility Assessment and Prescription course is delivered using a distance format via e‐class external (The University of Alberta’s online learning platform). The course consists of eight modules and two case studies to be completed within six weeks. The majority of course content is delivered asynchronously meaning there is no requirement to be online at a specific class date and time. Students can complete the learning activities in a place and time of their choosing. Content is accessible twenty four (24) hours-a-day from any location with an internet connection. 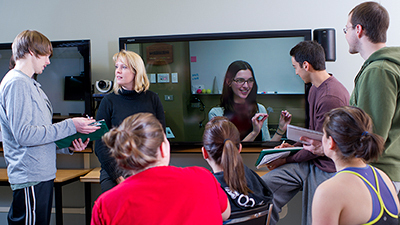 Each module may consists of online lectures, video presentations and knowledge checks. ● An internet browser (e.g. Firefox, Internet Explorer, Safari, Google Chrome). ● It is strongly recommended you download the latest versions of Adobe Reader, Quicktime, Flash and Java. Please note that lectures are provided in an HTML5 format and so should be playable on most browsers and mobile devices without the need to install Flash.